Troop 11 Mount Pleasant, SC is chartered by Christ Church, 2304 Highway 17 N, Mount Pleasant, SC 29466. We have an active troop of about 80 boys. We meet each Monday from 7:00 to 8:30 pm, except on Holidays. Scouts are expected to attend the weekly Troop Meeting. ​All Scouts holding leadership positions are expected to attend the monthly PLC meeting, held on the last Monday of the month from 7:00 to 8:00 pm. Elections for Troop leadership positions are held every six months. 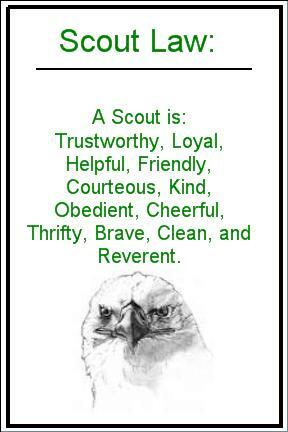 Our Troop has a great group of adults that have been involved in Scouting for several years. They act as advisers and help the leaders succeed. The leaders, however, are the Scouts. We believe Scouts must run their Patrols and their Troop. Anything else is counter to the philosophy and methods of the Boy Scouts of America. To learn to lead, one must lead. ​While we have a lot of fun, we don’t lose sight of our Scouting purpose. We attempt to weave Scouting-related learning and development into all aspects of our program. We try to ensure that the Scout Oath and Law have real meaning to our Troop’s boys, and will remain relevant throughout their lives. 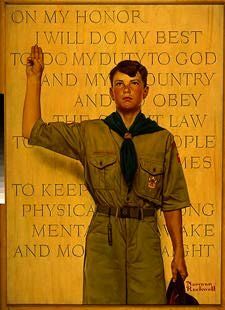 The Mission of the BSA is to prepare young people to make ethical and moral choices over their lifetimes by instilling in them the values of the Scout Oath and Law. ​Troop 11 exists to promote Scouting’s three specific objectives, often referred to as the Aims of Scouting: character development, citizenship training, and personal fitness. Membership is open to all boys aged 11-17, and we offer members an active and adventurous program. Troop 11 was formed in 2000, and since 2003 our Chartering Organization has been Christ Church. The Troop roster consists of approximately 80 Scouts, distributed fairly evenly across all ages and ranks. ​The Scoutmaster is responsible for the programs and reputation of the Troop, but our Troop is led and run by the Patrol Leaders’ Council (PLC). The PLC, led by the Senior Patrol Leader, plans and conducts all Troop activities. The Troop consists of several Patrols, each led by a Patrol Leader. All boys are assigned to a patrol and follow the guidelines of the "Patrol Method" as outlined by the founder of Scouting, Lord Baden Powell. In the outdoors, the skills and activities practiced at Troop meetings come alive with purpose. Scouts share responsibilities and learn to live with one another. 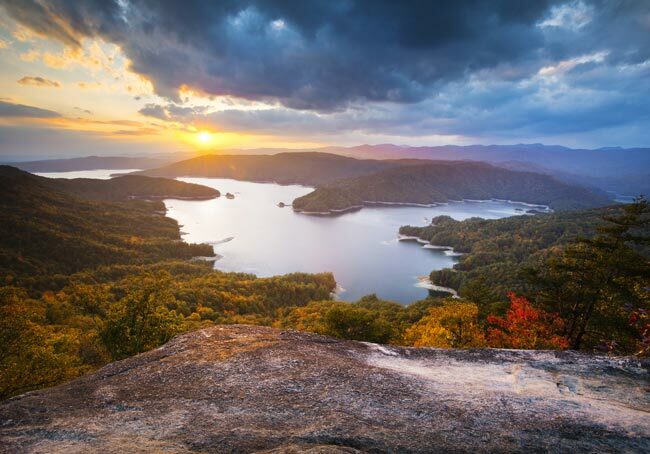 Troop 11 has an active outdoor program that includes monthly weekend campouts, annual week-long summer camp, winter camp, day hikes and other activities. Our camping, hiking, biking, aquatic, and other outings help boys achieve the Aims of Scouting. Weekend campouts are normally scheduled on the third weekend of each month. The official uniform should be worn to all meetings, and when driving to and from campouts and activities. It includes the BSA Shirt w/green shoulder loops, BSA Pants (shorts or long pants), BSA Belt, BSA Socks, and closed-toe shoes. The Shirt should display the correct insignia (World Scout Crest, American Flag, Coastal Carolina Council, Troop 11 numerals, and other as earned by the Scout). The uniform is typically purchased by the Scout, but some previously used uniform items may be available from our Scoutmaster. The Official Scout Handbook answers most Scouting questions. It should be considered part of the uniform and be brought to all Troop meetings and campouts. 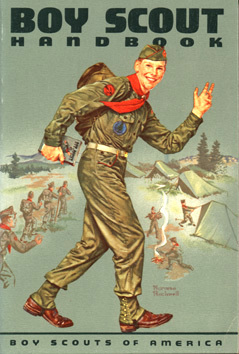 The Handbook serves as a Scout’s record of accomplishment, as the sign-offs he receives for completing advancement-related tasks are noted within. 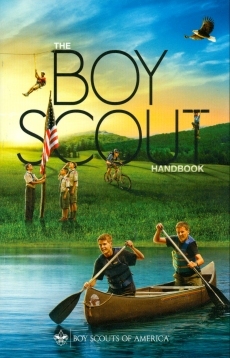 Troop 11 provides a Handbook to each new Scout. The central activity of Scouting revolves around camping. Each Scout needs to bring the following equipment on every camping trip: Ten Scout Outdoor Essentials; Scout Handbook, Backpack with Rain Cover; Sleeping Bag; Sleeping Pad and/or Ground Cloth; 2nd Water Bottle; Personal Mess Kit (plate, cup, bowl, spoon, fork); Personal Toiletries (soap, toothbrush, toothpaste, comb, deodorant); Hiking Boots or Sturdy Shoes with Socks and Liners; Extra Clothing (suitable for weather); Watch; Toilet Paper (in plastic bag); Notebook; Pencil or Pen; 50 ft. of Nylon Cord. The Troop will provide additional equipment when needed. All BSA members, both Scouts and Adult Leaders, must annually complete the BSA Annual Health and Medical Record and Informed Consent and Hold Harmless/Release Agreement (Parts A&B). These are valid for 12 calendar months. Parts A&B are required for membership and events that do not exceed 72 consecutive hours. Part C is also required for any event over 72 hours, or when the when the nature of the activity is strenuous and demanding. 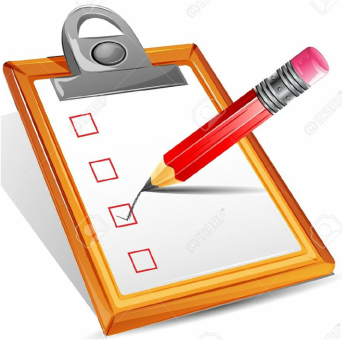 Part C must be completed and signed by a certified and licensed health care provider. The current annual fee is $75, which covers our Troop’s annual registration and rechartering, Boy’s Life Magazine, accident insurance, a Troop Class B T Shirt, and Troop expenses such as advancement. Fees are prorated depending on when the Scout joins. Camping expenses vary based on the activities involved, but thriftiness is stressed. If fees present a burden to the family, arrangements can confidentially be made with the Scoutmaster, as NO boy should ever be denied Scouting due to financial difficulty. Boy Led – Our Troop has a great group of adults that have been involved in Scouting for several years. They act as advisors and help the leaders succeed. The leaders, however, are the Scouts. We believe Scouts must run their Patrols and their Troop. Anything else is counter to the philosophy and methods of the Boy Scouts of America. To learn to lead, one must lead. True to Scouting - While we have a lot of fun, we don’t lose sight of our Scouting purpose. We attempt to weave Scouting-related learning and development into all aspects of our program. We try to ensure that the Scout Oath and Law have real meaning to our Troop’s boys, and will remain relevant throughout their lives.